Mid-air brawl sparked by crying baby on flight. Would you do this? A stranger told a mum to shut her crying baby up. Then this happened. We’re calling it, this is the worst parent vs stranger altercation of 2014. Yes, okay I’ll admit, I’m a childless person and I can get very, very frustrated with crying babies on flights. But I get over it after about ten seconds after the realisation that the annoyance that I’m feeling is nothing in comparison to what the poor mum and dad are going through as they try to settle their bub. Maybe these women should try out that train of thought next time. 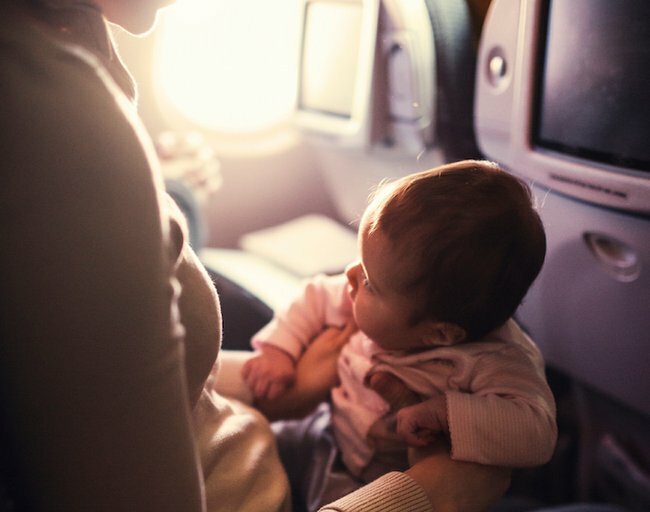 Yesterday, two women on a Chinese flight to Hong Kong attacked the mum, complaining that her baby was being too noisy. 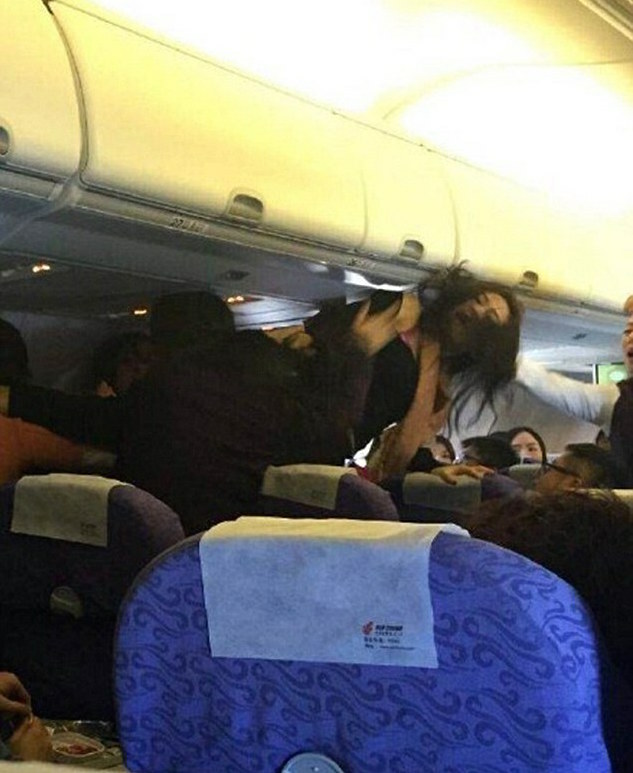 After the Air China flight took off at 9am, the brawl broke out when the two women were woken up by the baby’s cries behind them and exchanged words with the 27-year-old mother, Chan Juan Sung. The situation escalated further when the two women reclined their seats fully backwards prompting the scuffle that had to be broken up by flight attendants. Xiong Wan, a passenger who witnessed the event, said, "I was sitting right next to them when they started telling the woman to shut the baby up. She started shouting back at them and before I knew what was happening she leant over the seat and punched one of them." "They then started hitting her and all hell broke loose. They were fighting, the baby was now screaming and other passengers were shouting. It was like some bizarre film." Hong Kong police where waiting to interview those involved when the flight landed. Air China spokesman Daio Weimin said, "Passengers cannot behave like this. Each and everyone must adhere to aviation laws to ensure a safe and comfortable flight for all." It&apos;d be interesting to see how those women feel about crying babies once they have one! What is the rudest thing a stranger has told you about your child? What I learned the day I got bullied out of the cafe over my crying baby. This crying baby is instantly calmed by one singer...Katy Perry.